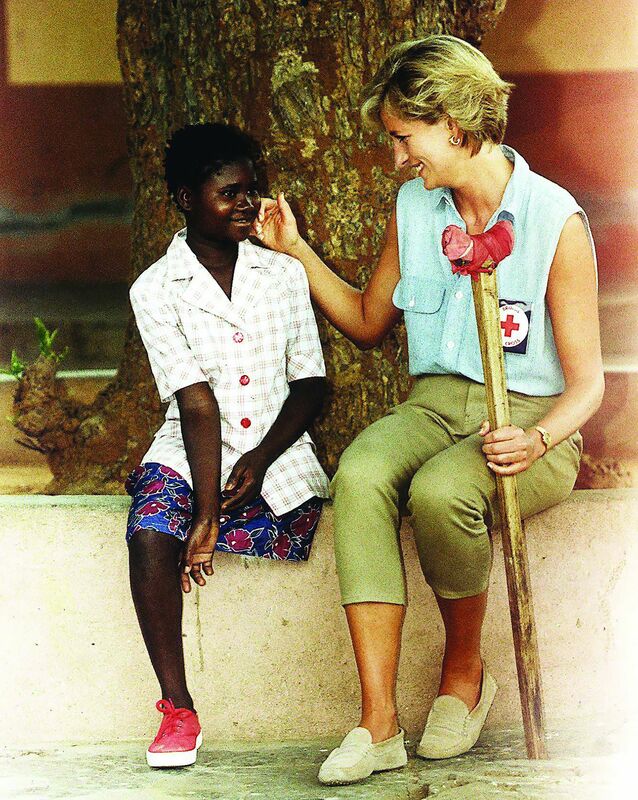 Princess Diana—activist, fashion icon and model mother—was a tireless advocate for those who needed her most. 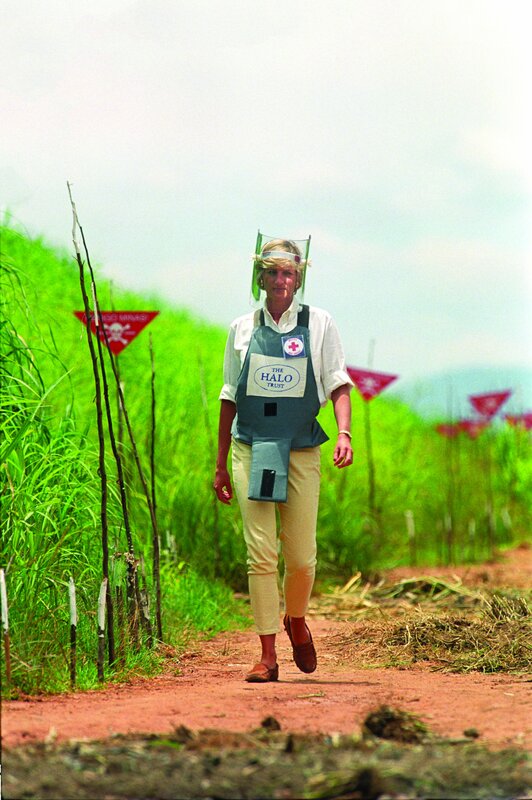 Fueled by the desire to give those wounded and physically broken by land mines a voice, Diana brought to light the human side of the damges the devices wrought. 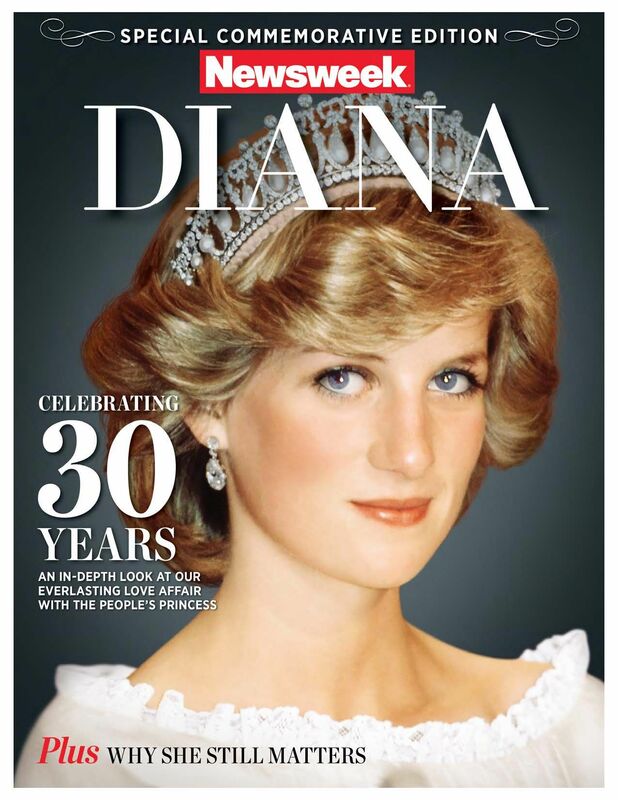 This article, and others about her life and legacy, are included in our new Newsweek Special Edition, Diana—Celebrating 30 Years. Many credit Diana with the success of the Ottawa Mine Ban Treaty, which opened for signature in the months after her death; in December 1997, 122 governments signed. This article appears in Newsweek's Official Collector's Edition, Diana, by Issue Editor Johnna Rizzo.